Vanille . | Earth Stone & Tile Inc. 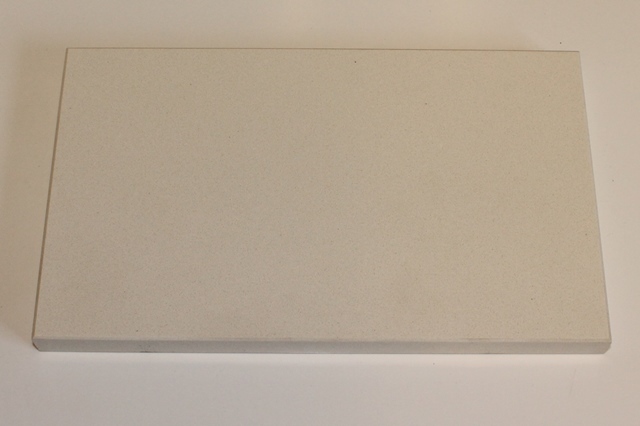 Published August 21, 2014 at 640 × 426 in Compac Quartz.